electricity; very soon he will present prototype of the device in a science exhibition in the US, SAMAA reported on Tuesday. Shah Zaib belongs to Quetta and currently he is a student of grade-11 in Rawalpindi. 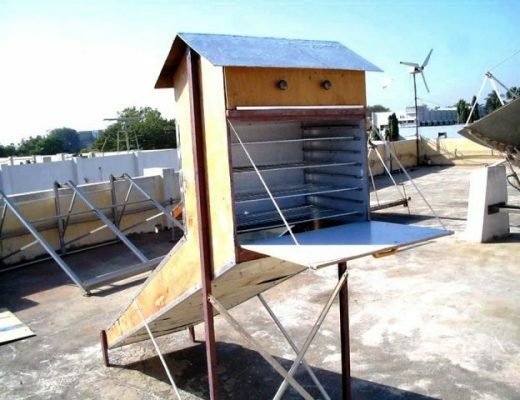 He has stunned everyone after inventing a non-metal device for production of the electricity. During his invention’s demonstration, Shah Zaib turned on 44 LED lights with just 1.5 watt of electricity. Normally these lights take 3.00 watts for turning on. 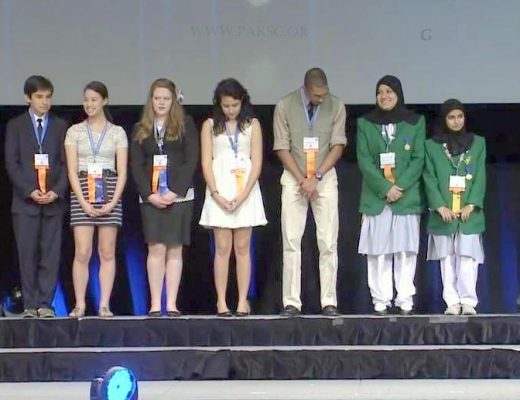 Shah Zaib has been selected to represent Pakistan in an upcoming international science competition in the US. Parents of Shah Zaib are confident that their son will make Pakistan’s name more famous globally after winning this international science competition in America. Hello. Well you have invented a good device and you effrots are good. I am lecturer in Physics in FG Degree College Quetta, Cantt. If you need any help I am here with pleasure.